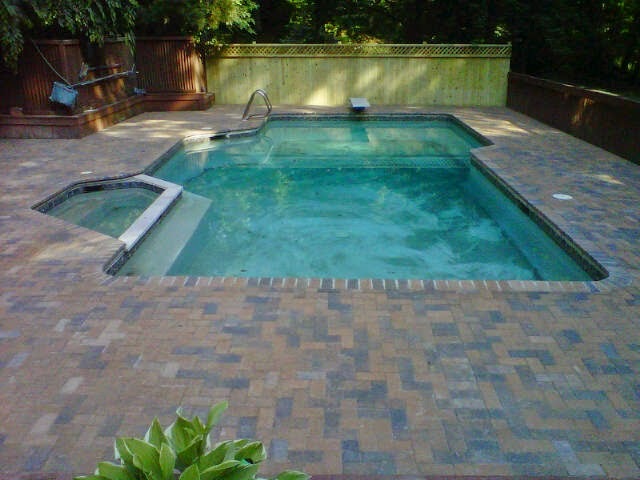 Custom Stoneworks & Design Inc.: Winter time is the time to get your pool surround redone with pavers. 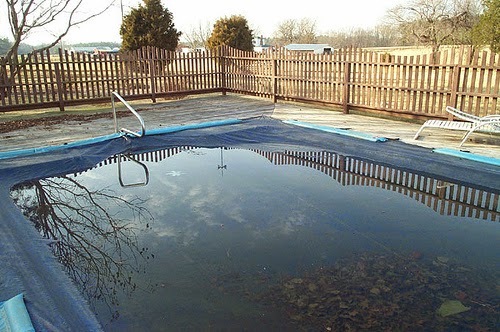 Winter time is the time to get your pool surround redone with pavers. Great stuff man... all of your articles are information rich and provides a great value. Thanks a lot.